Your baby turning six months or a year old is a big deal. You’ve made it through some of the hardest moments of parenting your little one, and it’s time to celebrate! however, when it comes time for that milestone birthday, you may find yourself wondering just how you want to celebrate that special day. Should you make a big deal? Throw a huge party? 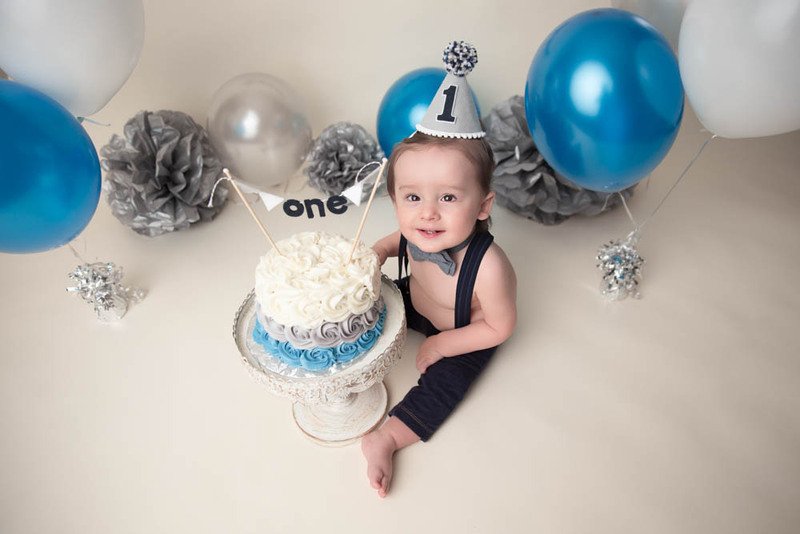 Consider some of these ideas for making your child’s milestone birthday—whether it’s the six month mark or they’re turning a year old—extra special. Those milestone moments are a great excuse to get away for a weekend and just celebrate with your littlest love. Take the weekend off and head away somewhere fun together. Your little one will love taking in all the new sights and interacting with people, while you and your partner will enjoy making memories together. This is a great thing to do before your little one is super mobile since you’ll be able to wear them and cuddle them close or push them in a stroller instead of chasing them through the streets. 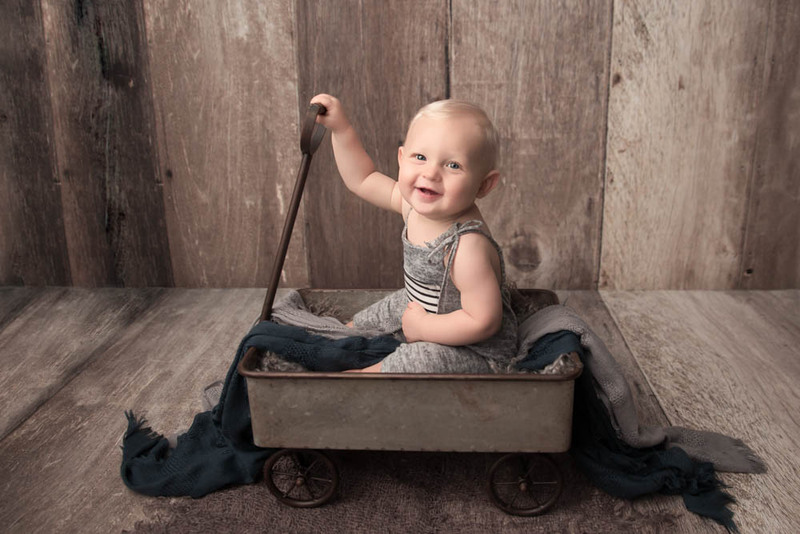 unfortunately, our one-year-old might not be able to tell you exactly how they want to spend their birthday, but chances are, you have a good idea of their favorite things to do. If your little one could talk, where would they tell you that they want to spend the day? Would they be excited about going to a specific play place? Spending time with favorite relatives? Finally, consider what the perfect day would look like from your little one’s perspective, then do your best to make it happen! Here some great ideas you might get some inspiration from! As your little one experiments with more foods, which ones have been their favorite? What foods does your little one absolutely love? Put together a meal based on those foods. (It’s okay to have a few special additions for the adults, too.) Whether your little one loves mac and cheese or is a huge fan of peaches, get creative and put together a meal that your little one will love. Then, watch their eyes light up! Often, parents get fixated on birthday cake for birthdays. Many kids, however, prefer other desserts to cake. What is it that your child loves most? For this milestone birthday, consider choosing the perfect dessert with them in mind, even if that means that there’s not a carefully-iced birthday cake on the table. A pile of doughnuts, their favorite cookie, or a favorite kind of pie can all be excellent choices. Above all, try to choose a food that your little one has had before and that they genuinely enjoyed. Remember, it’s their birthday—and you want to make it extra fun! Milestone birthdays are important. While the days as a parent seem long, the years often fly by in the blink of an eye. Make sure you don’t miss out on the opportunity to capture those precious memories from a professional perspective. 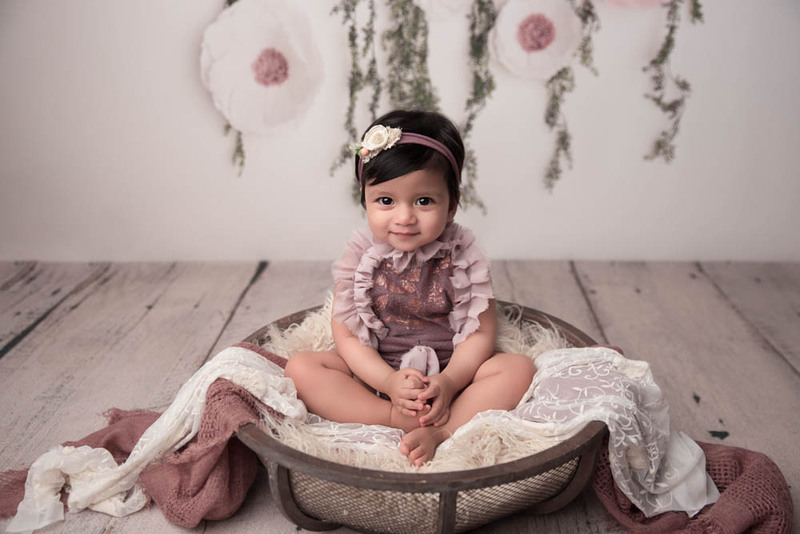 A professional photographer will be able to take pictures that capture the best of these precious years: your child’s beautiful smile; the mischief in their eyes; the small quirks and foibles that make this year special. To add to the fun, consider making it a themed photo shoot. Whether you’re holding a cake smash or using your favorite fandom to help reflect your family’s individual quirks, consider how you can make this photo shoot uniquely yours. 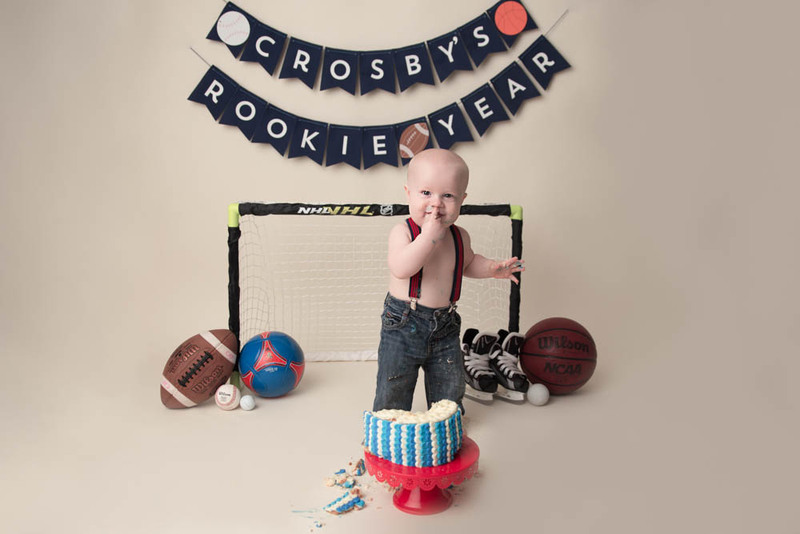 There’s nothing quite like a big party to celebrate a big birthday—especially your child’s first birthday. This year, you get to choose the decorations, the menu, and the guest list, so if you want to go all out on a birthday celebration, now is absolutely your chance to do it. Invite your family members and friends to share in this incredible milestone birthday with you, invite your friends with kids, invite your little one’s favorite people. A big party is a great way to ring in this next year of parenting. Invite your family members and friends to share in this incredible milestone birthday with you, invite your friends with kids, invite your little one’s favorite people. A big party is a great way to ring in this next year of parenting. On your little one’s birthday, consider taking the day off and just spending it with them. Keep them home from daycare; stay home from work (both you and your spouse, if possible) and just spend the day playing with your little one. Play their favorite games, read a few stories, and cuddle them to sleep for naptime. A quiet, peaceful day together is the perfect way to enjoy your little one and really focus in on them. This is a great tradition to keep up with in future years: as your little one gets older, play hooky and enjoy the time together. Their birthday is a once-a-year chance to remember just how special your little one really is. For little girls, you might start a charm bracelet or pearl necklace. Little boys might love having a special plate that commemorates who they are on this day. For instance, you could also make something with their photo on it from this special day: a mug or cup; a throw pillow; a keychain. Each time your child reaches a special milestone in the future, you’ll be able to add something to that amazing collection. This is a great way to commemorate your little one’s major milestones. Kids love hearing all about themselves, especially as they get older. Take the time to make a memory book of this amazing first year together. Take some of those pictures out of the cloud and off of your phone and choose to put them in a physical book instead. This is a great time to put together that scrapbook that you keep talking about making or to reminisce about all the great moments you’ve had with your child this year. Birthday parties aren’t just for kids’ friends! For big milestone birthdays, hold a party that brings your entire family together. Invite them to help celebrate your child. Gifts aren’t as important as memories: ask each family member to tell what they love most about your child. Make sure to write down or record those memories! Your child will love looking back on them in the future. What do you want to do for your little one’s birthdays as they get older? Is there a special place you’d like to go or a memory you’d like to make? From putting them in a huge t-shirt in the hopes that it will still fit in a few years to taking them to a special spot. 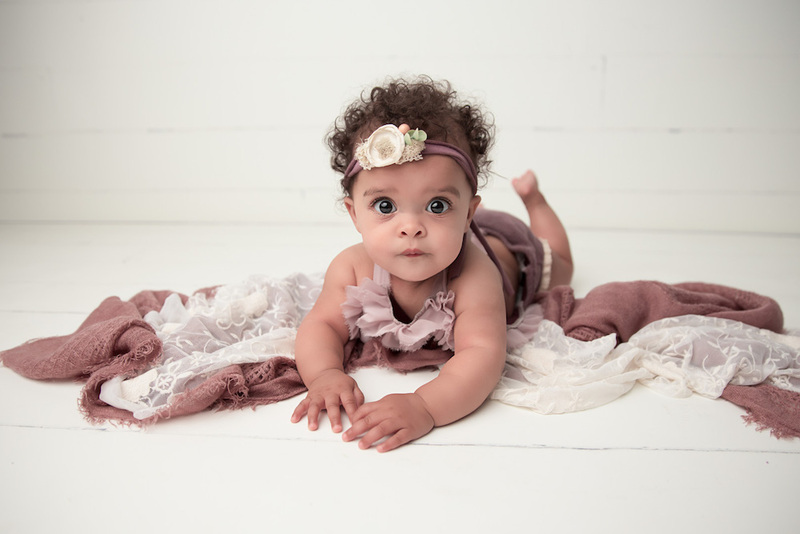 In fact, there are many traditions all over the world that celebrate their first birthdays start a tradition that will carry on for the rest of their lives. Birthdays are important to little ones, and some birthdays stand out bigger and brighter in parents’ minds. Don’t let this milestone birthday slip by without recognition! Celebrate this milestone with your child in a way that they’ll remember forever, and make sure you capture those memories in pictures so that you’ll be able to look back on tangible reminders of these important days. 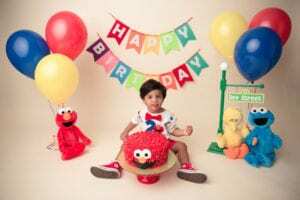 Ready to schedule a photo shoot for your child’s milestone birthday? Contact me today to learn more.